Whether you’re in the woods, on the trail, or at the beach, the Philips ShoqBox Bluetooth Wireless Speaker will provide some relaxing music easily. 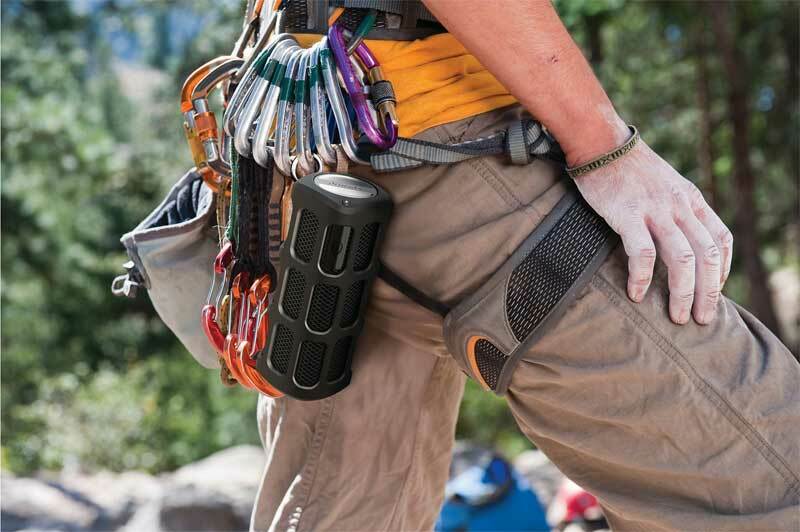 It is perfect for the outdoors as it is drop and splash-proof. It wirelessly streams your music from your smartphone/tablet, has an 8 hour rechargeable battery, and can even be used as speakerphone. Why carry your iPad in a boring cheap case? Your case should match the beauty and exquisiteness of the tablet it’s holding. The USA-made Envelope iPad Case from Lotuff Leather has a refined and sophisticated character. 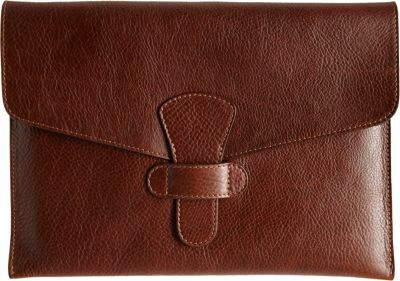 It’s envelope flap with tab closure, and the soft vegetable-tanned leather make this a handsome and fine-looking accessory. A traditional deck of playing cards will always be timeless fun. The Monochromatic Deck of Cards have now combined that fun with a sleek modern style. 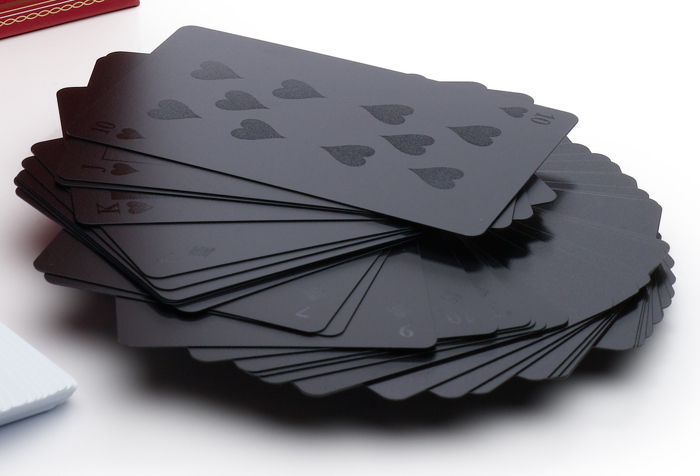 These cool black cards will make your next poker night a bit more unique, as well as make it more difficult for others to peak at your hand. 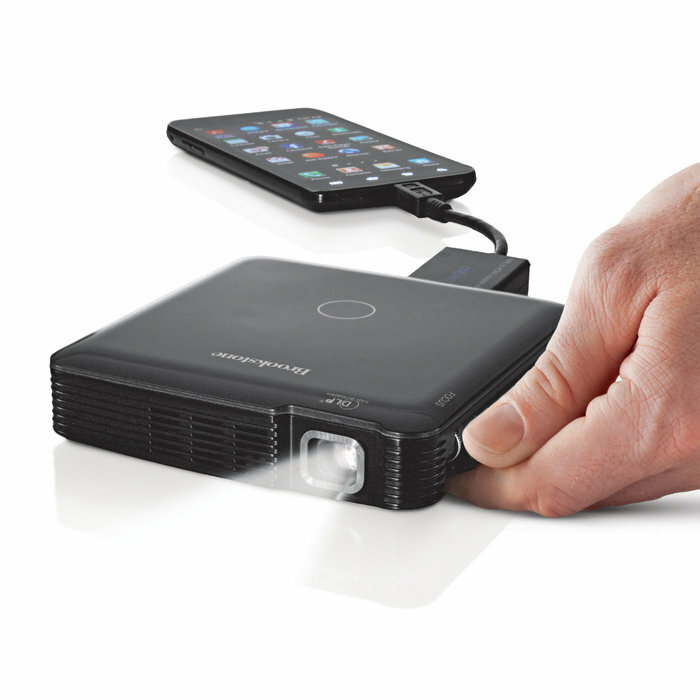 The HDMI Pocket Projector from Brookstone is a powerful little projector that fits in the palm of your hand. Easily take it on-the-go, and watch images, videos, or presentations simply and quickly. Project images up to 60″ in 1080p HD. Connect to a smartphone, tablet, laptop, digital camera, or gaming system. Its 2 hour rechargeable battery is also another convenience. Check out the video. 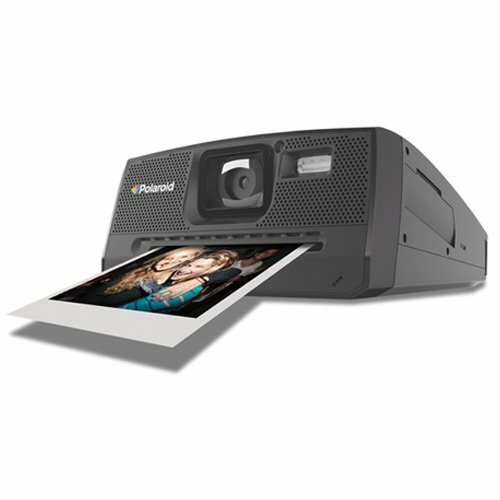 Print out 3 x 4″ full color pictures on-the-spot with the Polaroid Z340 Instant Digital Camera. 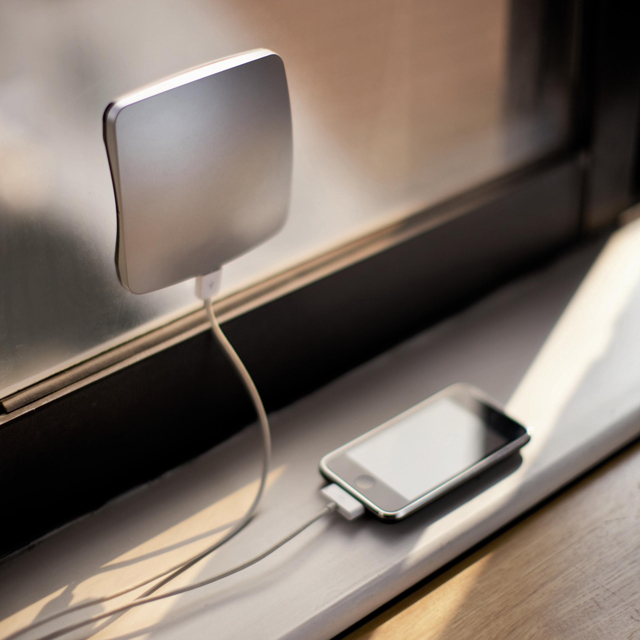 It has a 2.7″ color LCD for viewing images and will print in under a minute. No ink or cartridges are needed with the ZINK (Zero Ink) printing technology. Cropping photos and adding custom borders before you print are also options. You can also save the images (for downloading). A well-groomed gentleman should keep his grooming supplies in something that matches his masculine style. 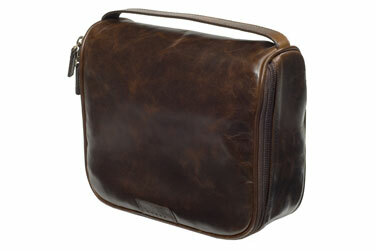 The Classic Leather Dopp Kit from Moore & Giles is a perfect travel accessory. This refined, yet rugged bag comes in either Italian calf leather or American bison. 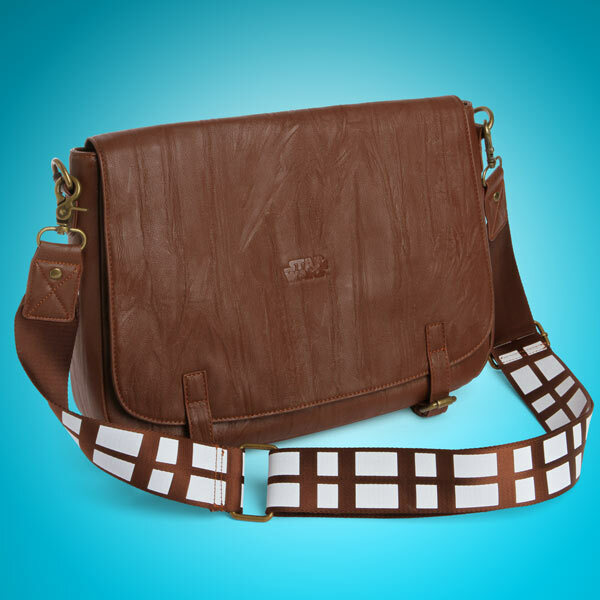 It has 2 interior pockets, waterproof lining, a clutch strap, and a double zip closure. Save your data or rebel secrets on one of these Star Wars USB Flash Drives. 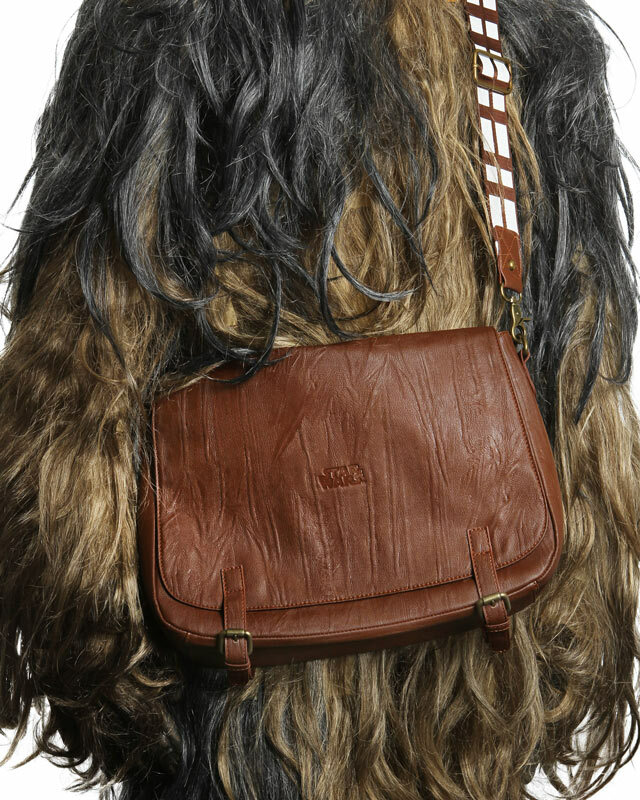 Pick among your favorite Star Wars characters to keep your data safe. 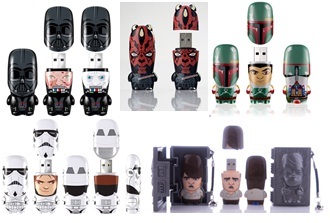 Choose from Darth Vader, Darth Maul, Bobba Fett, Yoda, R2D2, C3PO, Obi-Wan, or a Stormtrooper to store 2 gb of data. If you want to store 4 gb, the Hana Solo in Carbonite drive can handle that! 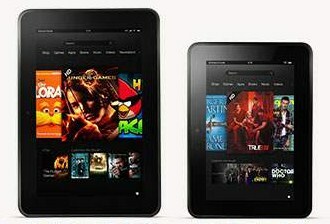 Amazon has updated the Kindle family with their new Kindle Fire HDs. The new tablets feature HD display with polarizing filter and anti-glare technology for rich color and deep contrast from any viewing angle. Also enjoy crisp surround sound with exclusive Dolby audio and dual-driver stereo speakers. Choose from the 7″ Fire HD, 8.9″ Fire HD, or the 8.9″ Fire HD with 4G LTE Wireless. 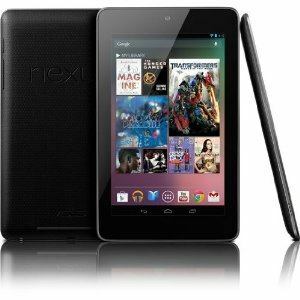 Google’s new tablet, the Google Nexus 7 has a sleek 7″ display and is powered by Android 4.1. Its 1280 x 800 high-res display is protected by scratch resistant Corning glass. The battery life gives it 9 hours of HD video playback, 10 hours of browsing/e-reading, and up to 300 hours of stand-by time. The powerful quad-core processor also gives this tablet optimal gaming functionality.